You should re-watch Happy Birthday Zack, Island of Illusion and some episodes featuring Angela. There are few moments where Zack broods and sulks when he doesn’t get his was way. Even in Day of the Dumpster, even after winning their first battle, Zack’s initial reaction to becoming a hero was pessimism (“Maybe, we were just lucky this time”), so it’s not the “polar opposite”. 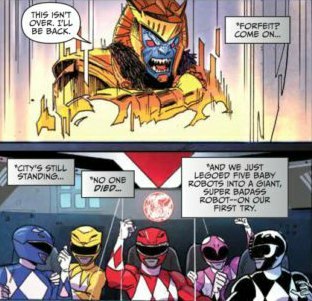 In fact, how he reacted in THIS comic to winning their first battle is the polar opposite of how he reacted in the TV show. 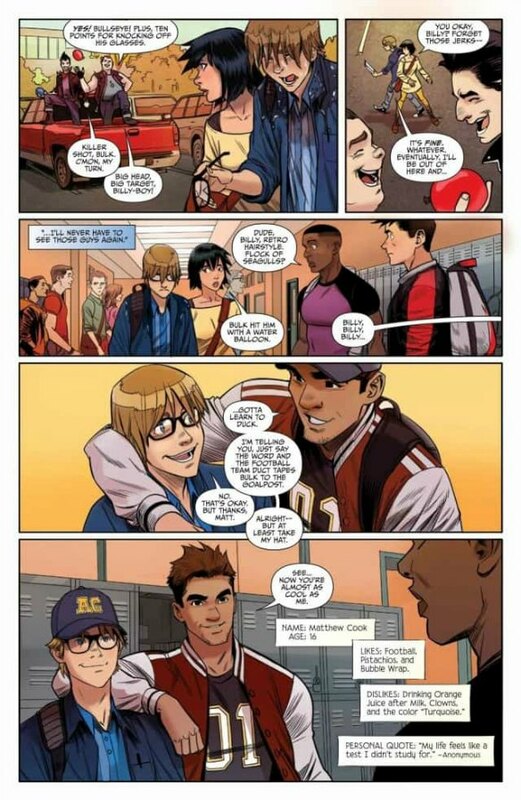 Don’t get me wrong, you are right he IS the fun loving charismatic one but the thing is, dudes like Zack tend to have very fragile egos, which partially where Zack’s conflicts in the main comic are coming from. So it’s a bit of an exaggeration and oversimplification to say other Boom properties don’t get Zack right. 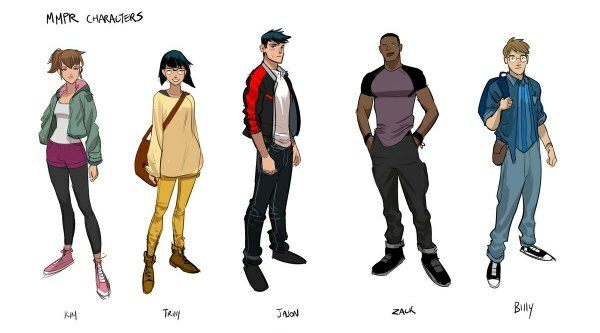 This comic seems to be exaggerating all the characters’ quirks even more so than the TV show, to cartoony level. 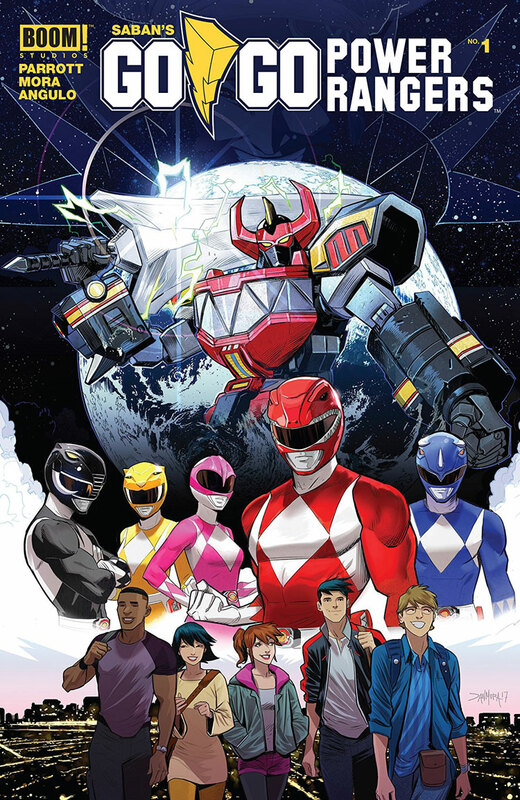 I think I prefer the main comic’s portrayal of the rangers.